Yesterday, was a day out I had organised for me and my mum to go to Birmingham as we were both busy on the weekend of Mother’s Day. It was a lovely sunny day so it was perfect for a train journey and a cocktail trip! First stop was Caffé Concerto in the Grand Central Train Station in Birmingham. It was quite expensive there but it was definitely worth the money! We chose a seat near the window where we could watch the world go by. I had a chocolate and vanilla cheesecake and my mum had the lemon cheesecake which were both amazing! It is safe to say that our diets definitely went out the window yesterday…. Then we had a quick stop at the Cosy Club for a English Garden Cocktail (this is my fave), which is amazing! Although, you can’t taste the alcohol meaning they go down rather quickly! 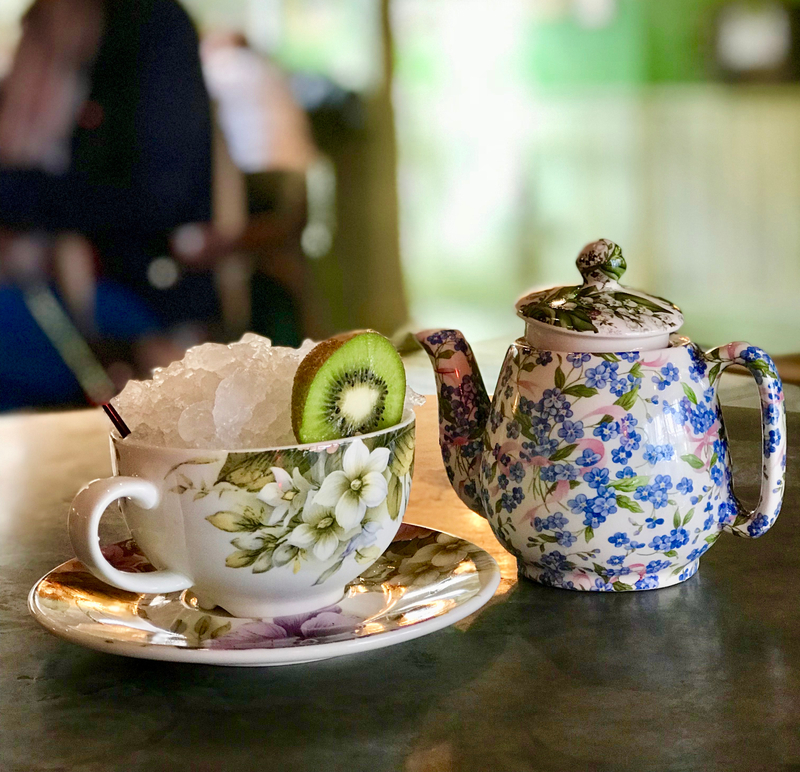 When it got to half 1 it was time for our “Bottomless Prosecco Brunch” at The Lost & Found. This is the main part of the day that I had booked for me and Mum. 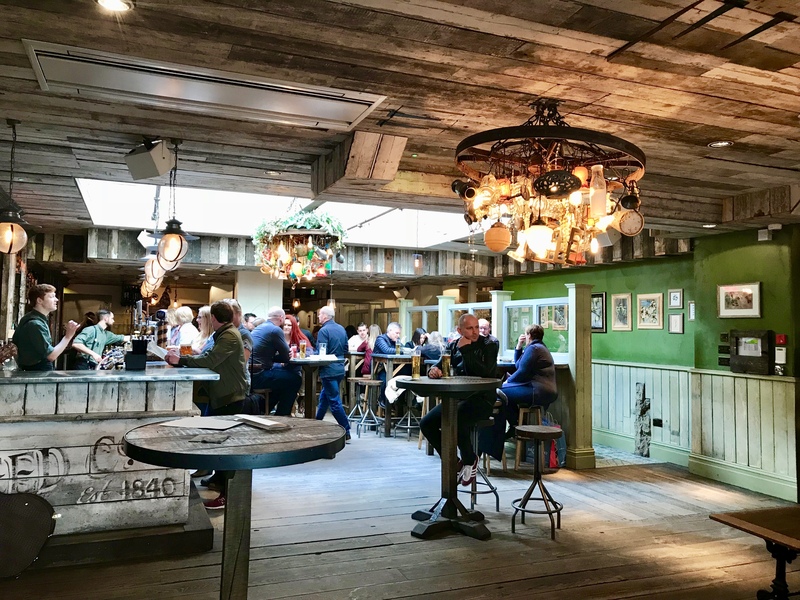 I love going to the Lost & Found when I have a night out in Birmingham, as the atmosphere is fab, and they aren’t stingey with how much alcohol they put into your cocktails, which is always an extra bonus! I chose for me and mum to have some French Martini’s first as they are my ‘Go To’ when I go there. I had the ‘Baked Breakfast’ which is the one at the bottom of the image, which was delicious (Egg, spinach, chorizo, bacon, and tomato) and them mum had the dish at the top which was Smashed Avocado, poached egg, bacon, tomato, and mushroom. We bot had a try of each others at the end and they were both amazing. As it was a bottomless brunch we both had two free peach bellini’s with it. For both me and mum it was £44 all together, which I thought was really reasonable. 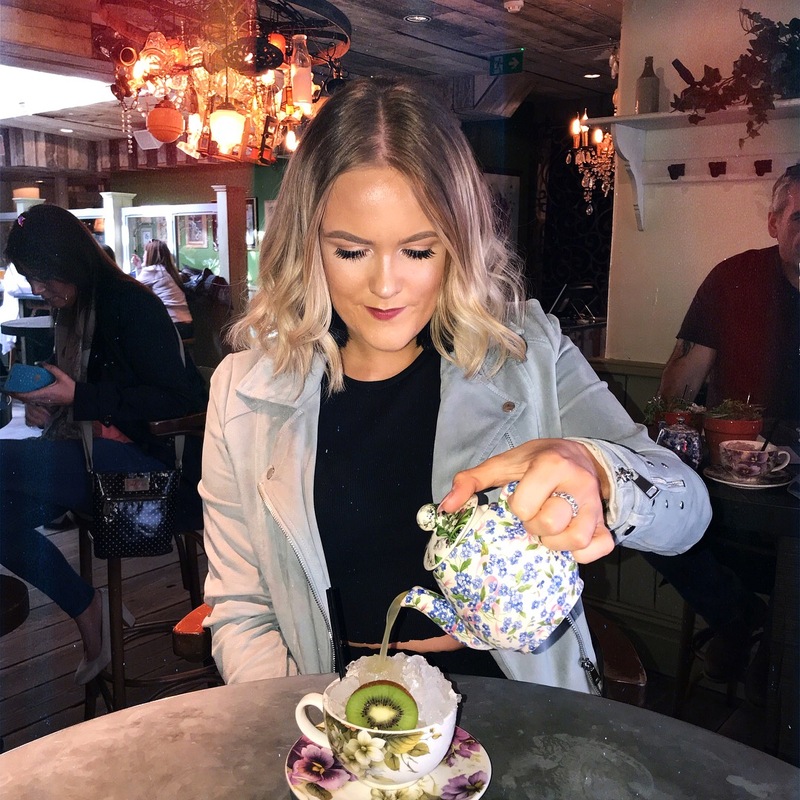 The last stop was ‘The Botanist’ which is such a lovely place with a chilled atmosphere to go even in the day or the evening, it really doesn’t matter. There was also a live singer which who was really good! Singing all the classics like Oasis, Stereophonics etc. By this point me and mum were very jolly on the cocktails, so to start I had a Kiwi and Pear tea cup which I thought was really cute, and would make a good photo, so even better! Mum had a rhubarb gin old fashioned which was super strong but still lush. For the last drink of the day me and mum decided to have a Gin Carafe, we chose ours with Hendricks Gin cause you can’t go wrong with that! It was amazing and lasted us quite a while. All in all it was a fabulous day and well spent getting jolly on the cocktails, and eating some lovely food! Any of these places I would recommend for anyone to go as I have always had a good time when I have been there! Let me know if any of you have been to these places, and where you could recommend me to visit next time I go. What a lovely day out. I love the cocktails served in the cups, at least I think they were cocktails? 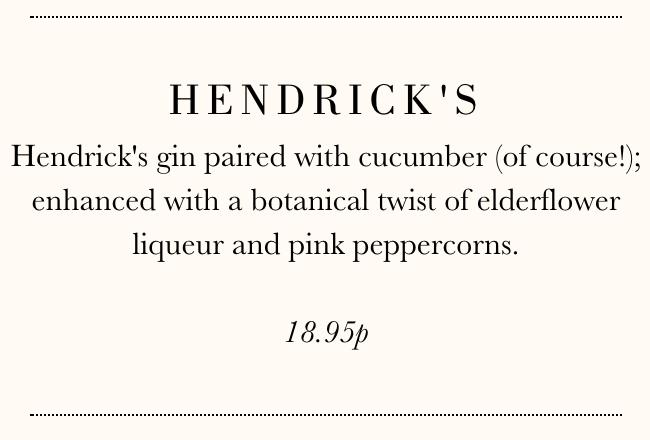 The Hendricks drink sounds amazing too, I love a gin! What a great day out. Going to more than one place for interests sake is fabulous. Sounds like some were worth going back to some time. It sounds like you had a lovely day with your mom! Looks like you two ladies had a fabulous time together. It’s a great idea to spend time together. Getting away from the usual and routine life is a rewarding experience. What a fab day out! Good food, amazing cocktails and looking great! I’m a sucker for Hendricks, it’s gorgeous!